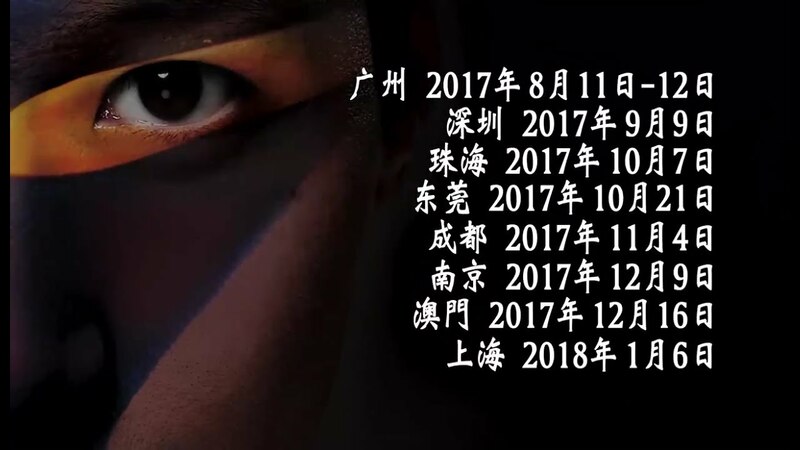 What happened to Leon's 10/7 concert in Zhuhai and 10/21 concert in Dongguan? I didn't see any media or fan posts for those two dates. Did they get cancelled? Next stop is supposed to be Chengdu on 11/4?